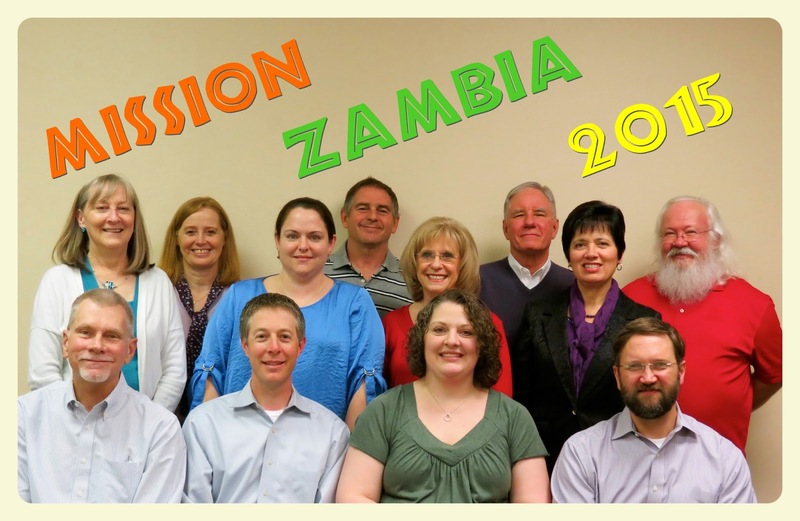 We are looking forward to hosting the MISSION ZAMBIA 2015 at WISDOM Community School in June! We see some friends that are coming back and some new friends in the group. Ed and Donna Edwards, John and Darla Holinsworth, Beth Autry, Mary Kay McCormick, and Sherri Padgham are coming back and bringing friends! The team will leave Oklahoma City on June 27. Camp Wisdom will begin on June 1st. We are committed to helping the CHILDREN of WISDOM continue their education beyond our 7th grade level. 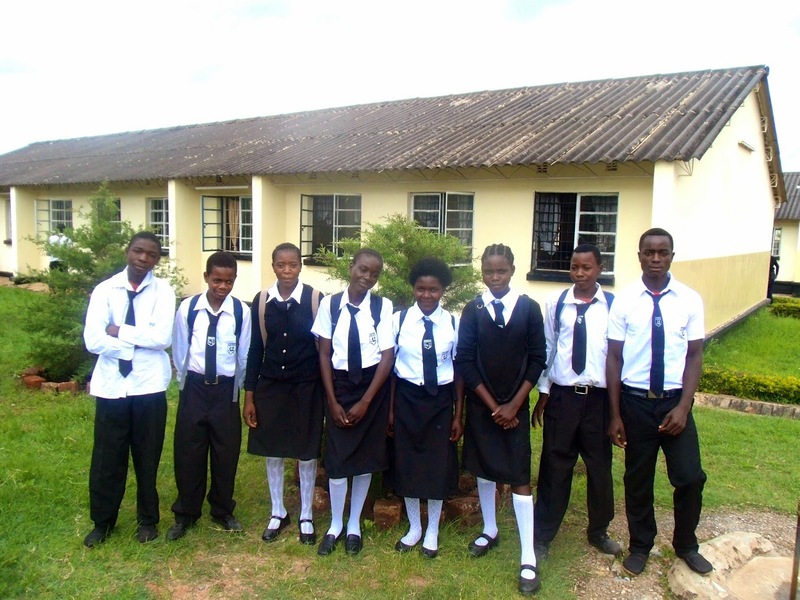 We have eight students who passed their exams and want to continue their education! Most adults, who in live in the slum area where these children live, do not have any education and are illiterate. They cannot afford any expenses for these children to go to school. Some of them do not see the need for their children to continue to attend school. The children must be motivated on their own. 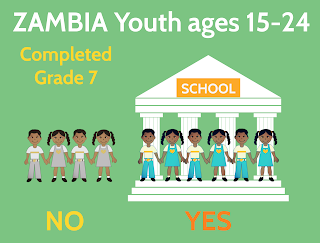 In Zambia, 39% of youth, ages 15-24, have not completed primary education! In rural, poor areas, the percentage is higher. Sending boys to school is a priority over sending girls. Girls are expected to help at home and eventually get married and have children. Think about when you were in school or your children were in school. 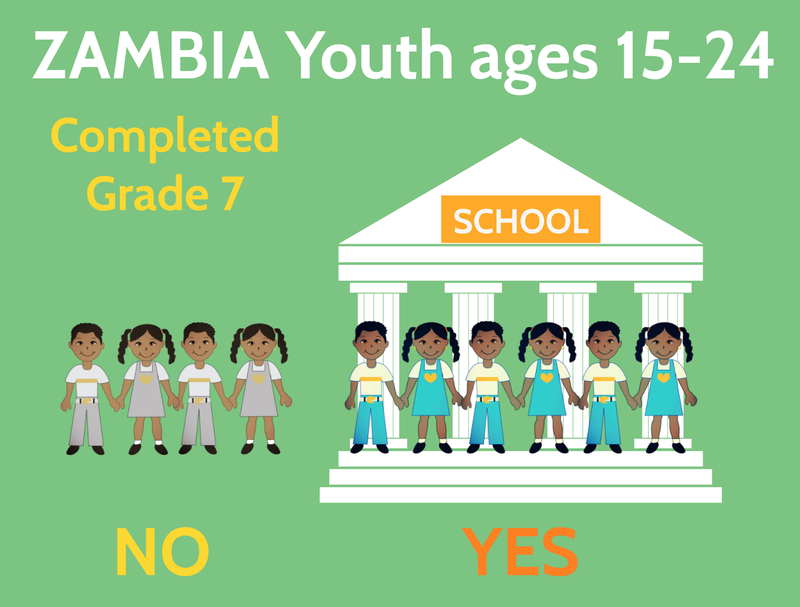 What would you think if 4 out of 10 children had dropped out of school by 8th grade? What is the future for a person who does not have any education beyond 7th grade, especially in a country with a high unemployment rate? We believe that it is imperative to give these children a hope and a future. HELP US TO continue the education of the CHILDREN beyond WISDOM.